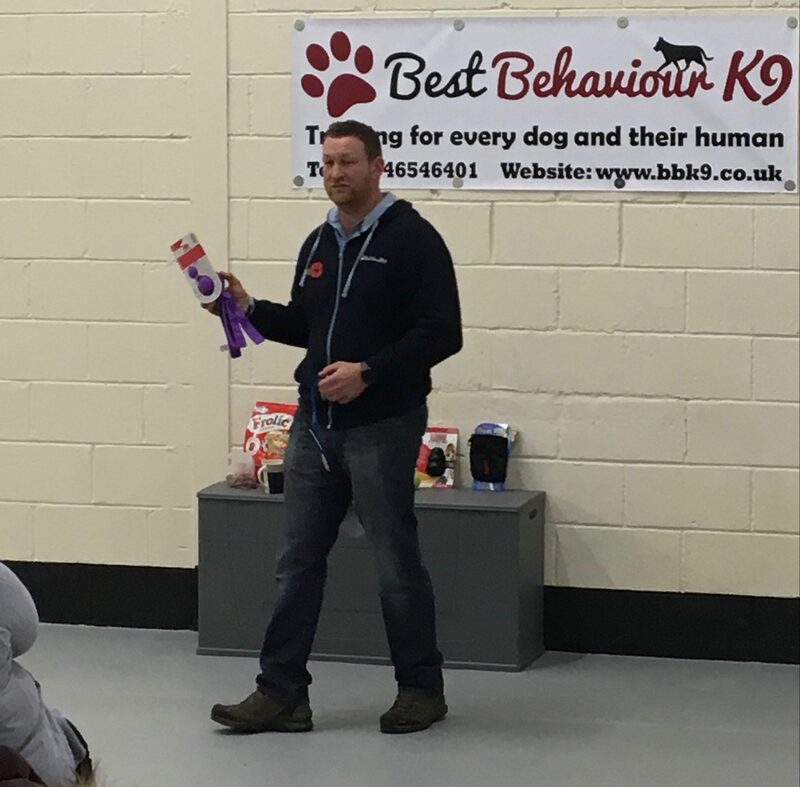 At Best Behaviour K9 we host a vast range of training programmes, from our group classes to individual one-to-one training sessions. We tailored our training to suit you and your dog. Here you can find information on all the classes we run and how to book your place. However, if you have any questions head over to the contact us page. All of our classes are run by Best Behaviour K9 trainers who use a modern and fun-filled approach to training. We use humane and balanced training methodology to help our students communicate effectively with their dogs, in a purpose-built environment. Our structured classes ensure that you and your dog begin your journey in the best possible way. The classes are designed to progress in a way that helps you build the foundations in preparation for more advanced training techniques as you both develop your skills. In addition to group training classes, Best Behaviour K9 offer one to one training. These sessions are held at our training school, your home or at a place of your choice; your local park for example. These training sessions aim to provide you with exclusive one to one instruction and can be tailored to suit the individual training requirements of you and your pet. Alternatively, if you prefer, you can share the session with a family member or friend. Please contact us for further details and prices.